FORT WAYNE, Ind. (WOWO): The Fort Wayne Komets have announced their roster for the 2018 ECHL Kelly Cup Playoffs. Forwards– Mason Baptista, Gabriel Desjardins, Dennis Kravchenko, Shawn Szydlowski, Justin MacDonald, Anthony Petruzzelli, Garrett Thompson, Phelix Martineau, Justin Hodgman. Defensemen– Jason Binkley, Dan Maggio, Curtis Leonard, Bobby Shea, Cody Sol, Ryan Culkin, Ryan Lowney and Kevin McKernan. Goaltenders– Michael Houser and Garrett Bartus. Players on the Reserve list are forwards Jamie Schaafsma and Marco Roy. Placed on the Eligible list are forwards Trevor Cheek, Artur Tyanulin and Zac Larraza. 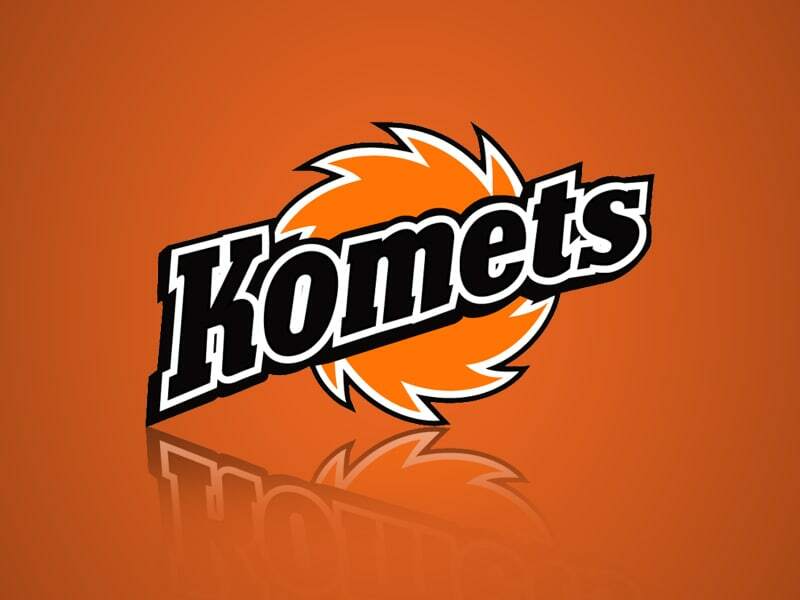 The Komets will face the Cincinnati Cyclones in the first round of the playoffs, with Games 1 and 2 in Fort Wayne this Saturday and Sunday, with Games 3, 4, and 5 (if necessary) in Cincinnati, then back in Fort Wayne for games 6 and 7 (if necessary). The Komets eliminated Cincinnati in 7 games in the first round in 2016. Previous articleDonnelly reacts to CBO report on tax bill.